This massage chair knead muscle and skin to relieve pressure with simulated human touch, bring you comfort massage. Kneading massage, stimulating muscle, recovering ease, removing all the fatigue after pracice. 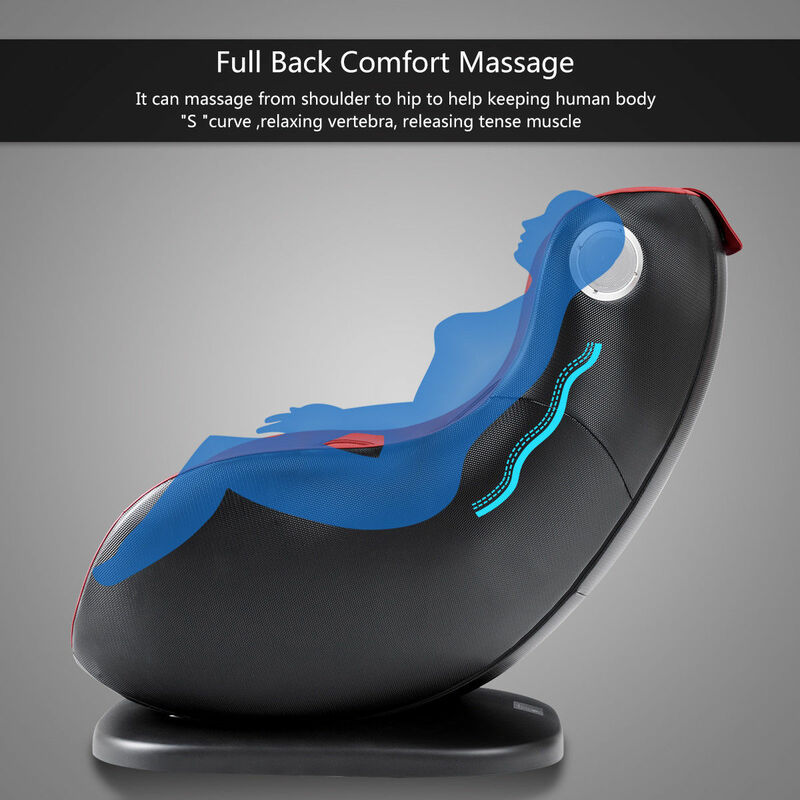 Full back and hip with heating function, provides heating therapy from upper back to bottom of your body. The remote control connected by a long thread, easy to be controlled by one simple touch, can effectively remove fatigue and pressure. Don't hesitate to buy it now !